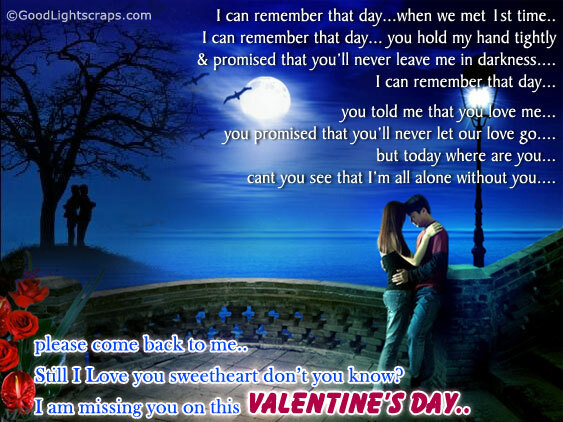 Valentine's Day is around the corner. 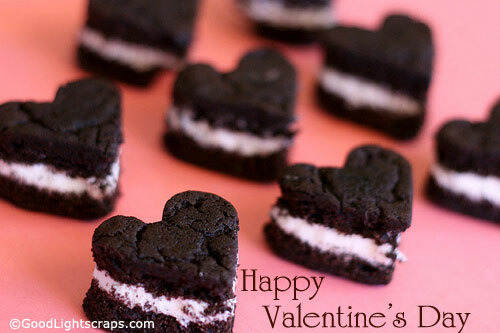 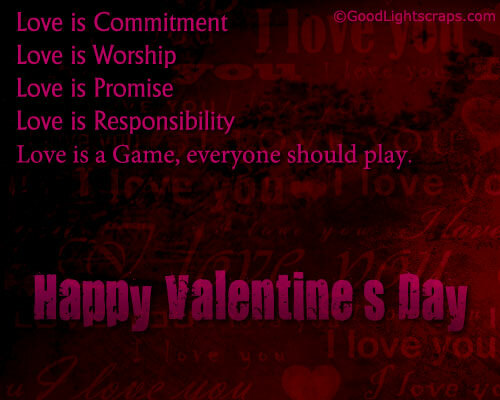 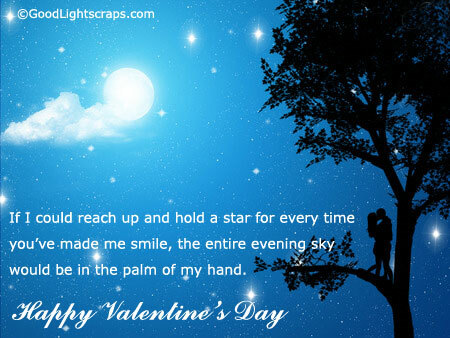 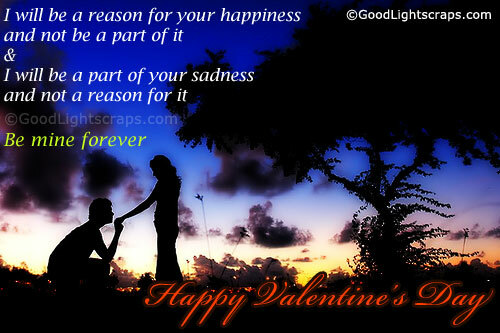 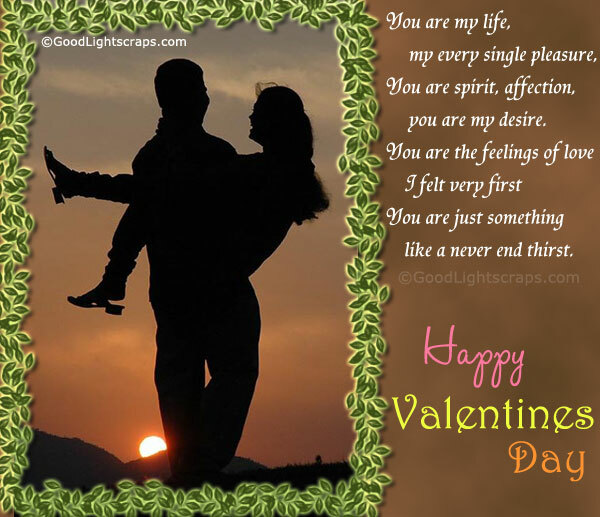 The Day is also known as Saint Valentine's Day, celebrated every year on 14th February. 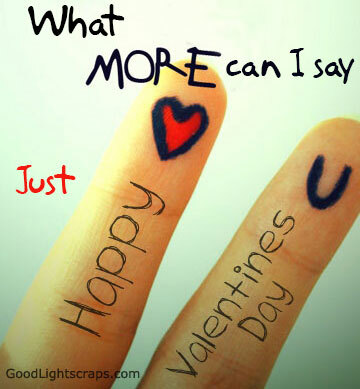 It's a day of love and lovers. 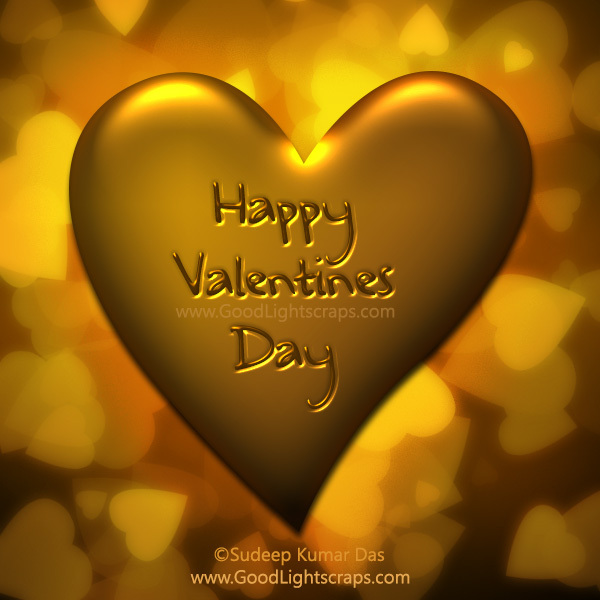 It is also a perfect day to convey your love towards your partner and make your partner feel special as he/she is to you. 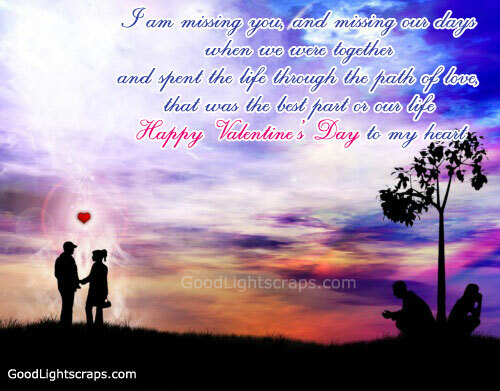 Now share your feelings to your beloved one with romantic Valentines Day Cards, Scraps Images, valentines day heart picures, Comments and celebrate Valentines Day spreading the words of love.